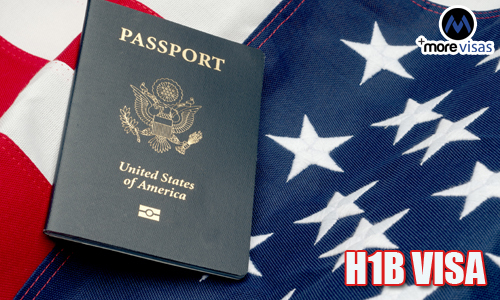 The US H-1B visa is a non immigrant visa. it is the temporary work visa for the US and it has been designed in such a way that it allows the employers of the US to apply for high technology employees to fill the gap of skills in the US work force, it also allows the employers to hire the overseas professionals in its specialty occupations for a limited period of time. This H-1B visa provides the chance for overseas employees to reside and work in the US for a period of six years and they are also eligible to get their spouse and children with them on an H-4 visa. H-1 B visa is the most favorable visa among the overseas students who want to live and work in the US. There has been an increasing demand of Indian IT professionals in the US companies with higher salaries and this is the reason, it is very popular among students who after completion of their education eagerly wait to apply for this visa. Few things that an H-1B visa aspirant should note that the firm, or an employer is the petitioner here, and they file the H-1B petition to recruit an employee, the overseas employee is the main beneficiary and the H-1B visas that are granted every year are subjected to the yearly limit. The individual who is looking to apply for H-1B visa should posses a bachelor or higher degree related to the specialty occupation and should also posses the high specialized knowledge in any of the specialty fields like IT, Engineering, Architecture, Medicine, Law, Business, Accounts, Scientific Research, Biotechnology, Social Science, Finance, Arts, Theology, Banking, Computing, Sales, Marketing, Telecommunications and Recruiting.